Subscribing this plans will allow you to publish your domain for sale on our network, without paying commissions or percentage of the sale price. You may publish all your domain for sale during your subscription plan and you will deal with your sale, directly. We will not ask you commissions nor percentage of your sale, so you will be free to deal with the customer. We will promote your domain on our network, so to give you a better chance to sell them. 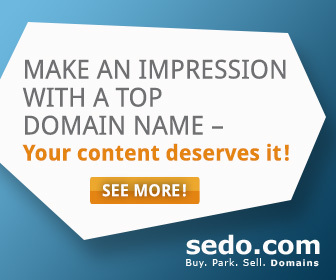 So don't wait anymore, publish your domain for sale now on our TLD Network! You will be able to publish your domains for 6 months and save US$ 250* on regular price.